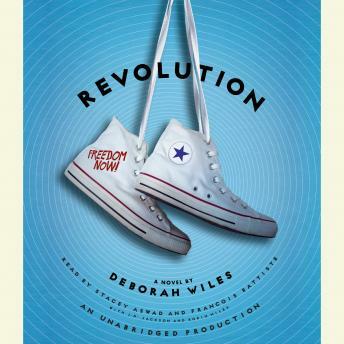 As she did in her groundbreaking documentary novel COUNTDOWN award-winning author Deborah Wiles uses stories and images to tell the riveting story of a certain time and place -- and of kids who, in a world where everyone is choosing sides, must figure out how to stand up for themselves and fight for what's right. This was an interesting and timely read. The narration was excellent, but the book at times was pedantic, telling more than necessary. For someone who knows nothing of the history of this time it would be excellent.